Scaninavian Airlines-SAS, as planned, added weekly service between Stockholm (Arlanda) and Miami on October 29, 2017. 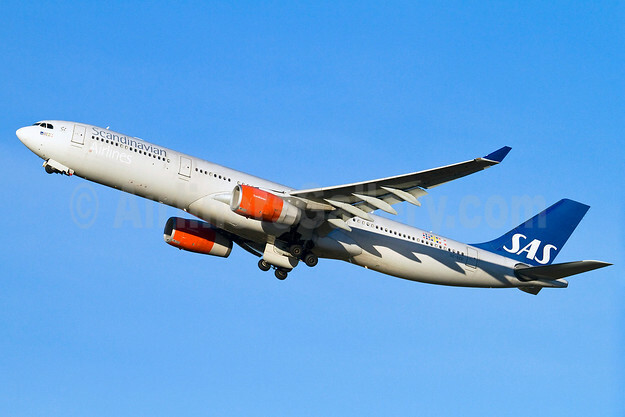 Copyright Photo: Scandinavian Airlines-SAS Airbus A330-343 SE-REE (msn 515) ARN (Stefan Sjogren). Image: 905686. This entry was posted in Scandinavian Airlines-SAS and tagged Airbus A330-343, ARN, msn 515, Scandinavian Airlines-SAS, SE-REE on October 31, 2017 by Bruce Drum.